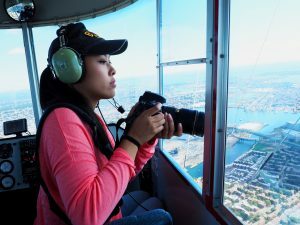 My name is Tami Nguyen and I am a student from Boston University. 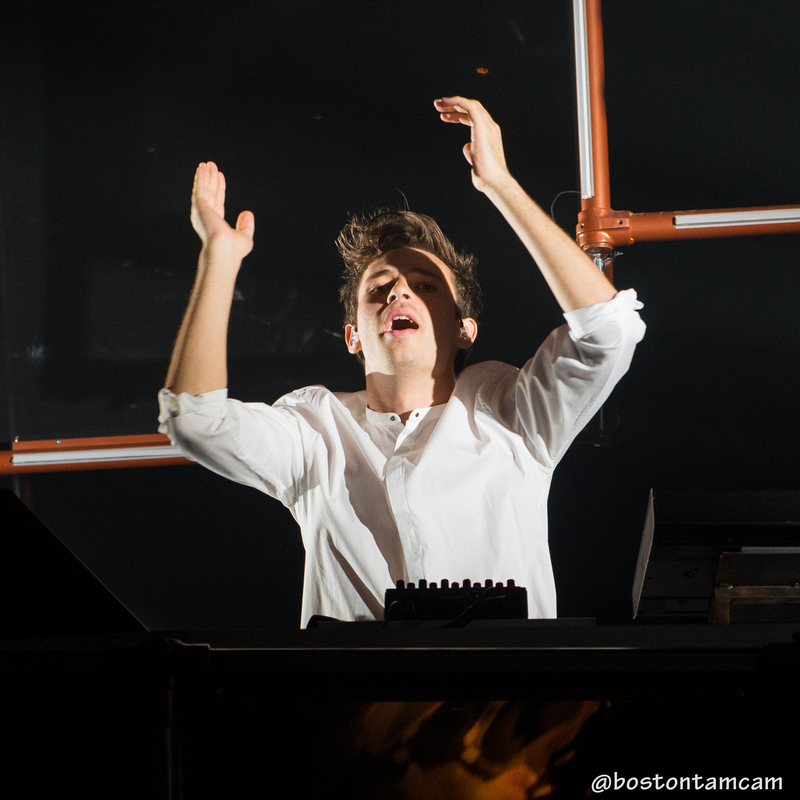 I am also a photographer at The Boston Calendar and a camera operator at TD Garden. My BU classmates and my hometown friends know me as the girl who is always too busy at school or at work, but I am just like any other student I know in Boston – I work hard to obtain great education and learning experiences for a better future for myself and my family. I see your true colors. Half of this country has openly voted for the oppression of LGBTQs, minorities, and women’s rights. What’s it like to be so privileged that you aren’t fearing for your friends and family right now? The other day at a Celtics game, a woman screamed at me, “Why aren’t you a cameraMAN?” 2x. I am a woman in a male-driven industry. At other photography gigs, I usually hear stereotypical Asian jokes or disparaging remarks about my skin, culture, ethnicity. I am a Vietnamese American in an ignorant community. I was born and raised in Methuen, Massachusetts. In all situations, I usually try to laugh everything off and stay professional. I know there is already a lot of hatred and ignorance in the world, and last night revealed that half of this country is full of this. I am truly scared what doors Donald Trump will close on those who are marginalized. I’m ashamed to be an American today, but I’m not losing my faith in humanity just yet. You should not either. I see everyone is rallying by Boston Common and the State House, but I urge you to not use violence or profanity or stoop so low. Let’s see how everything plays out. No glass ceiling was shattered last night but maybe one day. 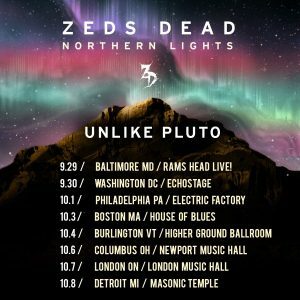 Toronto duo Zeds Dead announced their fall tour, naming it after their upcoming album Northern Lights. 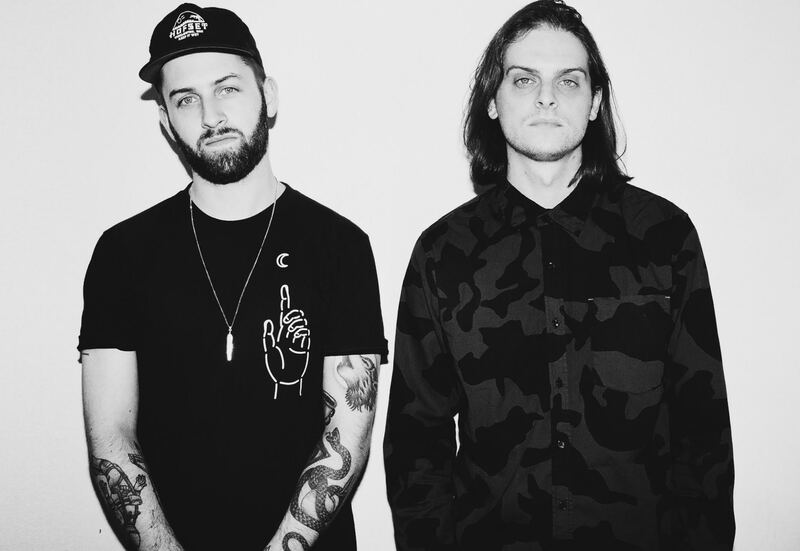 Looks like DC and Hooks are collaborating with some big-time rappers. Word on the street is that the album will be star-studded, featuring Weezer’s Rivers Cuomo, Pusha T, Diplo, Twin Shadow, Elliphant, Jadakiss, Styles P, and a few others. The album should drop later this week or perhaps early October. 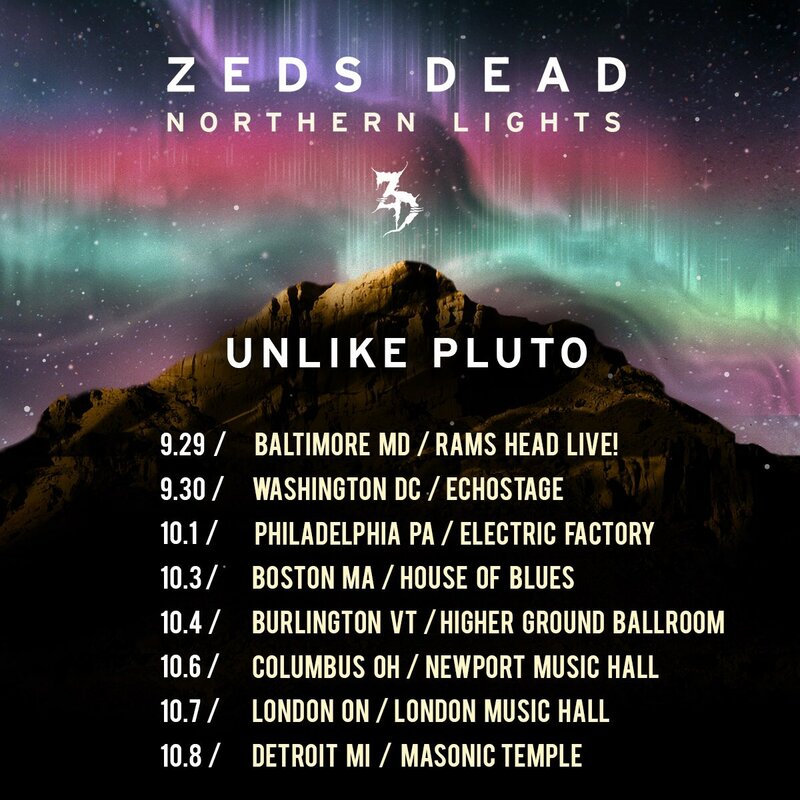 Regardless, you all should get your tickets to their show at the House of Blues on Lansdowne. 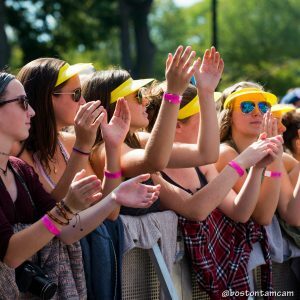 Tickets range $30-99 at LiveNation. 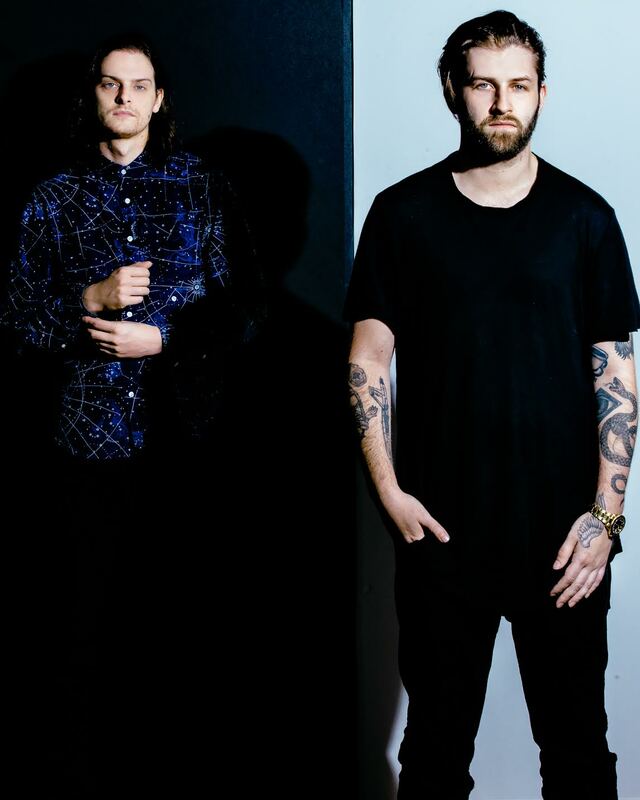 And while you wait to check them out in October, check out their premiere of ZEDS DEAD and Diplo’s “Blame” (feat. Elliphant). Video is very chill. Ingrid ends her set with her latest single “Hell No,” which ends up being a collective big middle finger emoji to all of her ex-lovers. 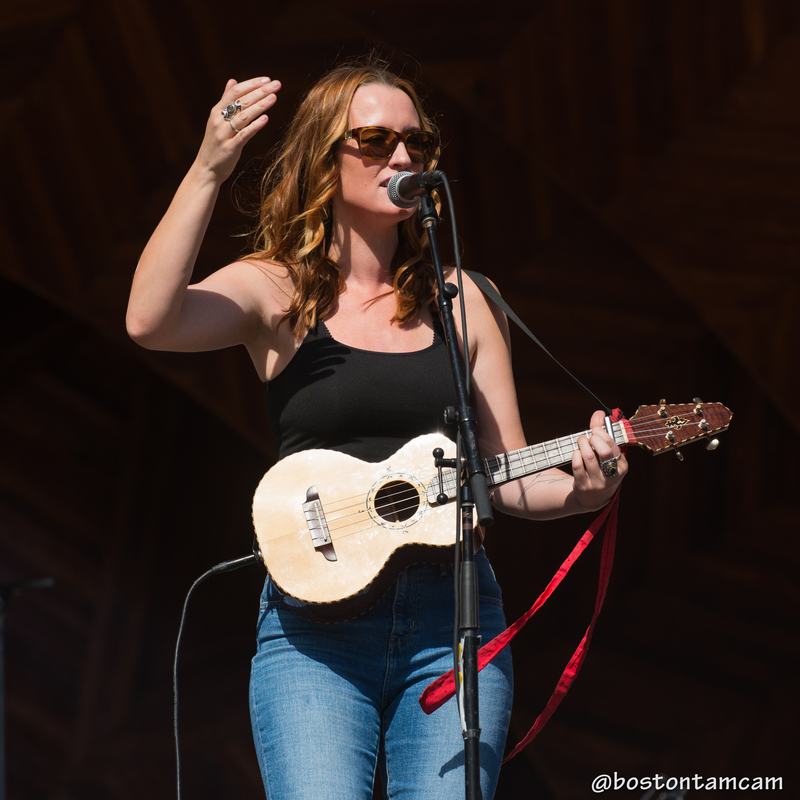 Don’t forget to mark your calendars for Ingrid Michaelson’s return to Boston on November 18th 2016 at House of Blues on Lansdowne. Yeah…It wasn’t me. It was Shaggy. It completely blew my mind that everyone in the crowd knew the lyrics – from the teenyboppers in the front row to the moms who were dragged to the Hatch Shell for the free concert. 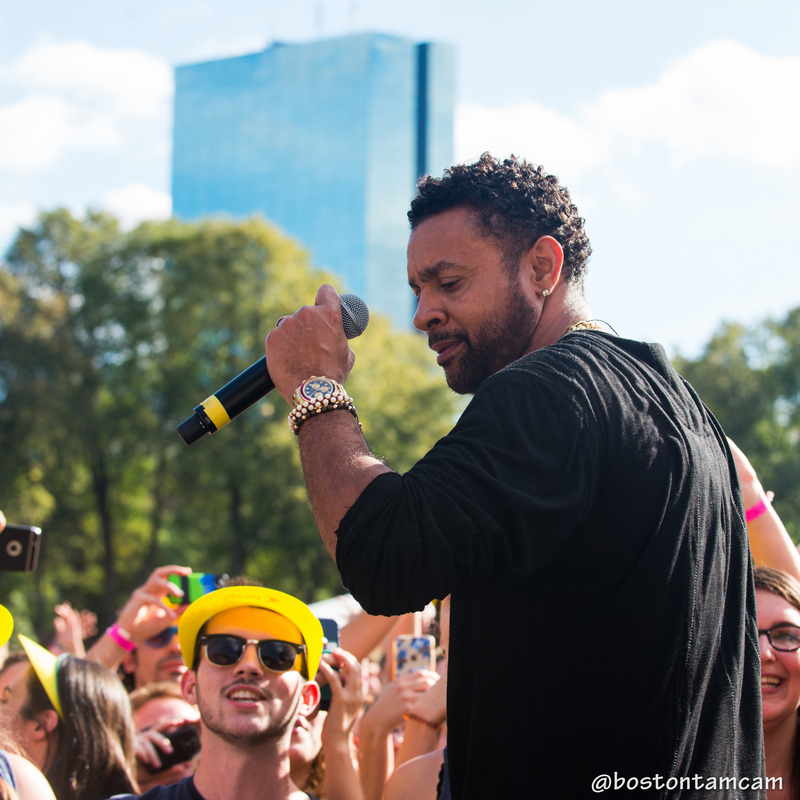 “It Wasn’t Me” helped Jamaican-American reggae artist Shaggy break into the pop scene, and it had everyone singing his Caribbean tunes. 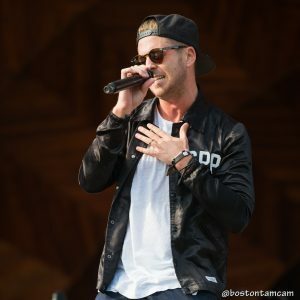 “I love Boston…but let me bring you to my country.” Mr. Boombastic stirred things up many of his classic dancehall and reggae beats while whipping out his Jamaican flag. And who could forget “Angel,” one of his more popular love anthems? The stage, of course, was not big enough of a playground for Shaggy so he hopped off the stage and into the photo pit. In addition to entertaining the press photographers, Shaggy shot a live YouTube video of the thousands of fans who showed up this weekend and went onto the barricades towards to crowd. Shaggy ends his set by stepping back from Jamaica and going to one of his latest pop singles, “I Need Your Love.” Yes – I do need your love, Shaggy. Ryan Tedder led OneRepublic as they ran out of backstage with “Love Runs Out.” Did anyone else notice Ryan’s black bomber jacket? Written on the back of the jacket states was GUILTY PARTIES. If anyone was wondering, it is a Japanese clothing line called Wacko Maria. Not much of a talker like Shaggy or Ingrid, Ryan slowed down the tempo with “Wherever I Go” and then it is picked right back up with “Secrets.” I was so swooning when Brent Kutzle busted out the violin. 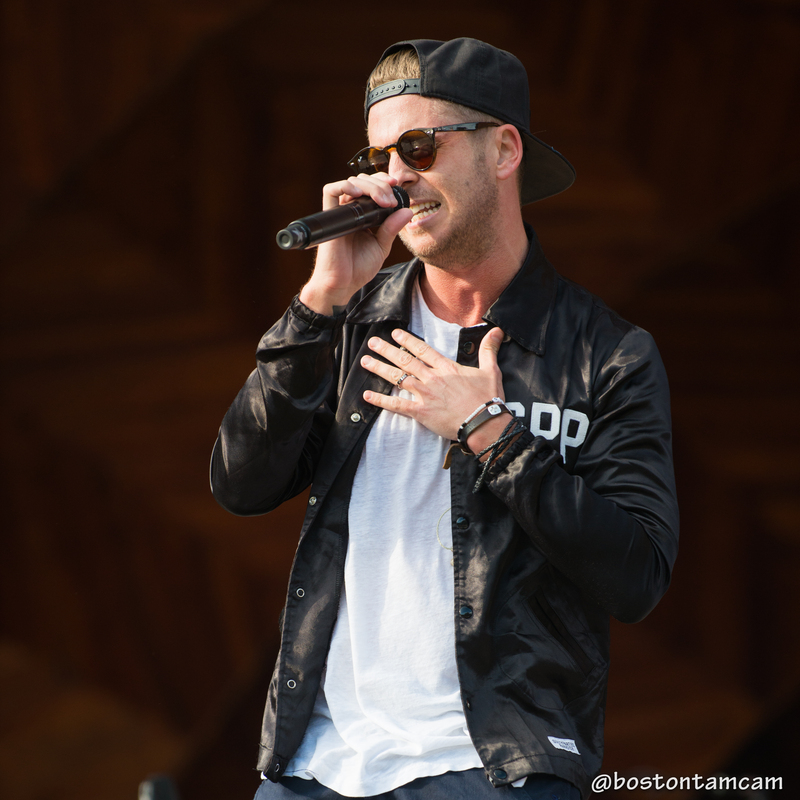 OneRepublic ended the incredible Saturday afternoon with “Stop and Stare,” “Apologize/Stay With Me” mash up, “Counting Stars,” and “If Lose Myself” that could be heard all the way from Boston Common. 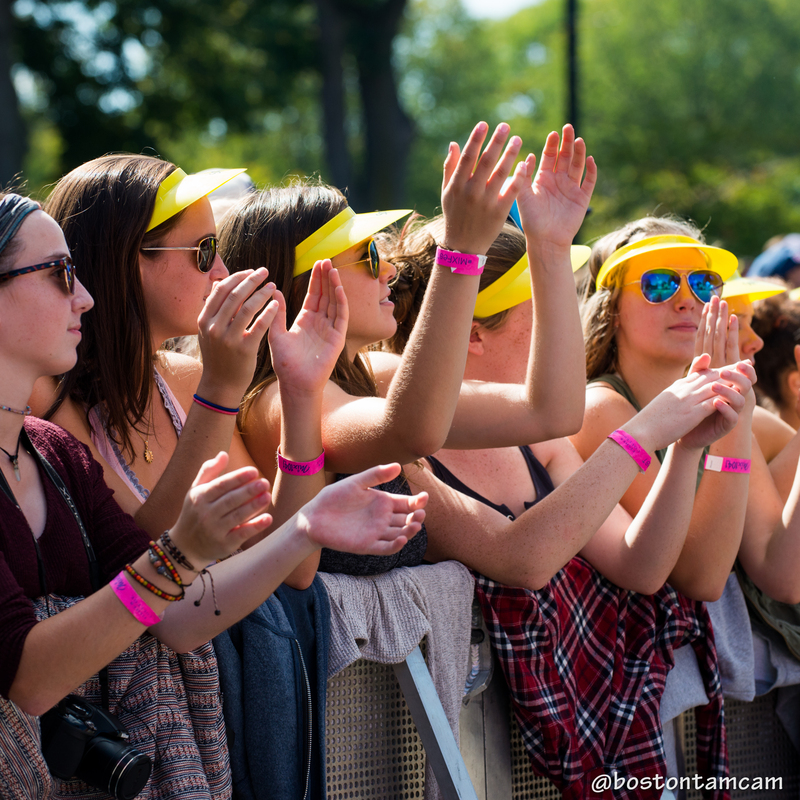 Who is able to sell out shows on a Monday and a Tuesday? 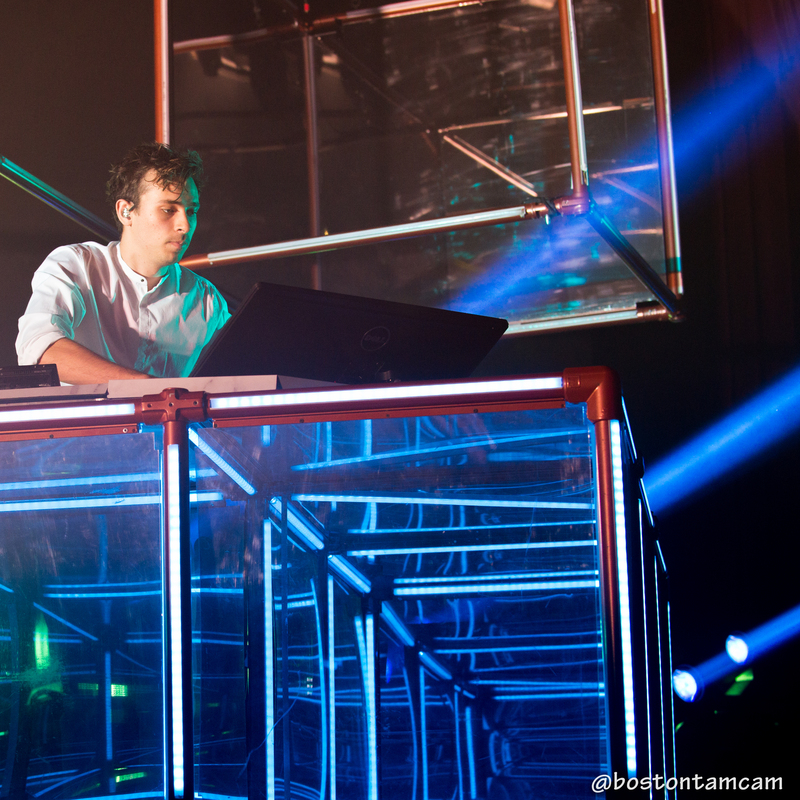 Flume. 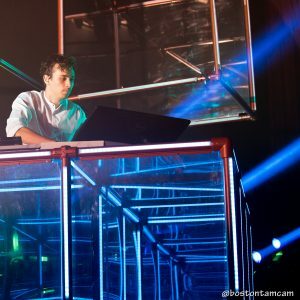 Harley Edward Streten, also known as Flume, progressed from being a bedroom DJ in Australia to playing his #1 radio hits at Boston’s House of Blues. Flume may be best known for his pop hits, Never Be Like You (feat. Kai) and Say It (feat. 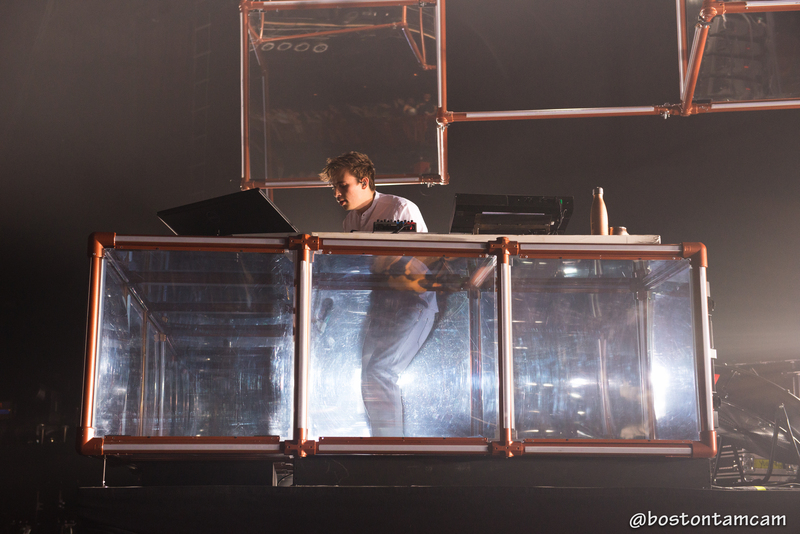 Tove Lo), but he did not fail to rock the stage with his experimental electronica vibe.